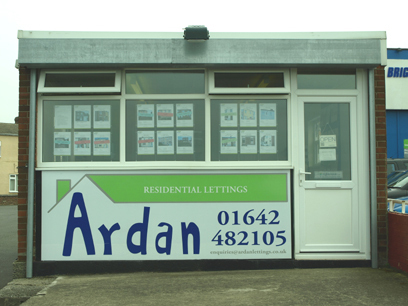 Ardan Lettings are an independent company specialising in letting and managing quality properties in Marske and the surrounding area. Based in Marske, Cleveland, we have substantial knowledge and experience of the residential lettings market and provide a full professional management service to property owners and landlords. We have seen the company grow from strength to strength due to the dedication of our staff. We are a dedicated Letting Agent so you can be sure that all of our staff are versed in lettings only. We are continually investing in our company to maintain the best service possible by investing in our staff, new marketing ideas, software and more importantly keep our staff up to date with current legislation. We offer many types of property including studio flats, luxury apartments, conversions, cottages, terraced houses, town houses, semi-detached and substantial executive detached houses. We offer a strong presence on the internet advertising on numerous property websites which includes our own website and Rightmove ensuring properties we are marketing are seen by thousands of people every day.